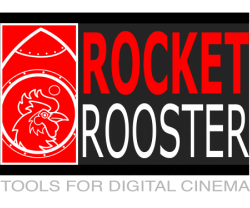 The New Rocket Rooster Analog Film 2, it's even cooler and much more filmy than the first one! Based on some of the most iconic film stocks, the Analog Film 2 is a set of refined Lightroom Presets that recreate the subtile nuances of film while letting you keep all the benefits of shooting digitally. 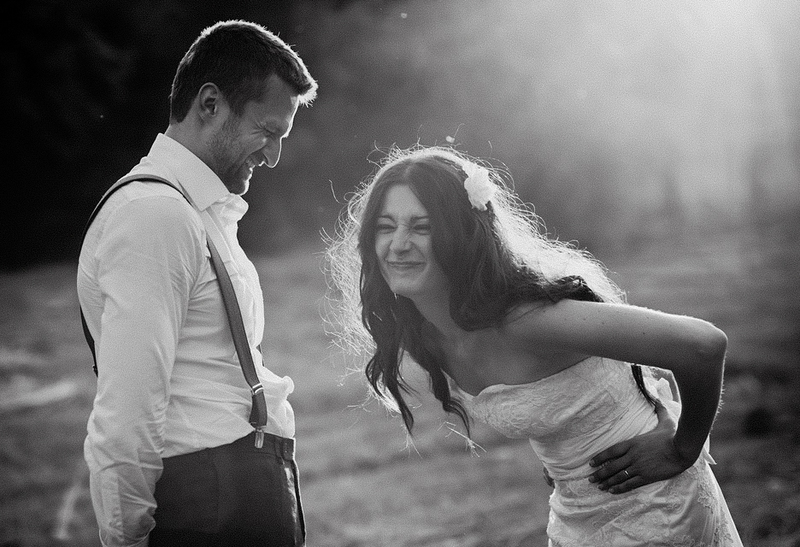 The pack features a wide range of Film emulations from crisp black and white to vibrant colour stocks. 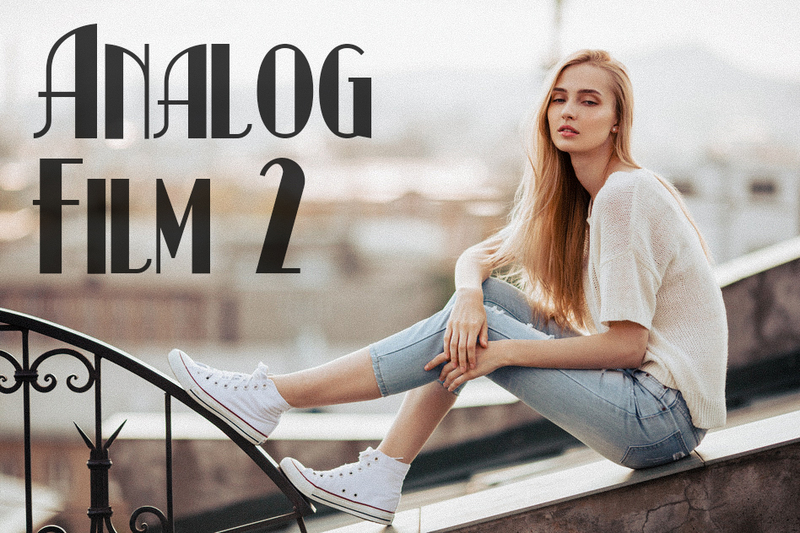 With more than 20 film stocks and over 100 presets to chose from, the Analog Film 2 is one of the most robust editing tools available. And it's cheap too! Check out all the lovely sample photos!